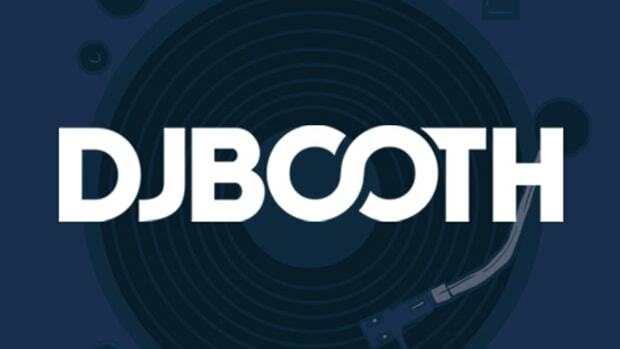 I remember watching DJ Q-bert and the Invisibl Skratch Piklz tear it up on a set of Vestax turntables that could do so much more than a traditional Technics 1200 DJ could... Even though those guys could rip it on any deck available, there was no denying that Vestax had opened the eyes of DJ's everywhere to a turntable that could be be just as good or better than a 1200 with a lot more features to boot. 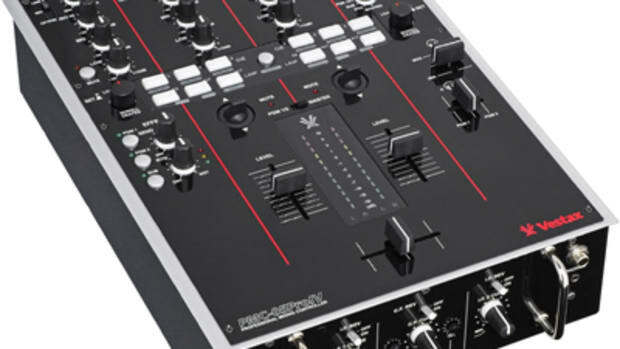 Fast forward to 15 or so years later and Vestax is doing it again with the PDX-3000-MKII. "DJs from 20years ago wouldn’t have believed you if you had told them that in the future, DJs show up to venues with portable computers and controllers. The media DJs play today may vary from what it once was, and the gear may have advanced over the years, yet the turntable still remains as a necessity for many. Why? Because the turntable remains as the only interface that allows DJs to play and control music with the simplest, but diverse maneuver. The amount of data analog turntables and vinyl feed to the DJ is massive and far more complicated than it is considered. The vibration to the finger tips, width an feel of the ditches is a few and it’s impossible to digitally simulate such factors. 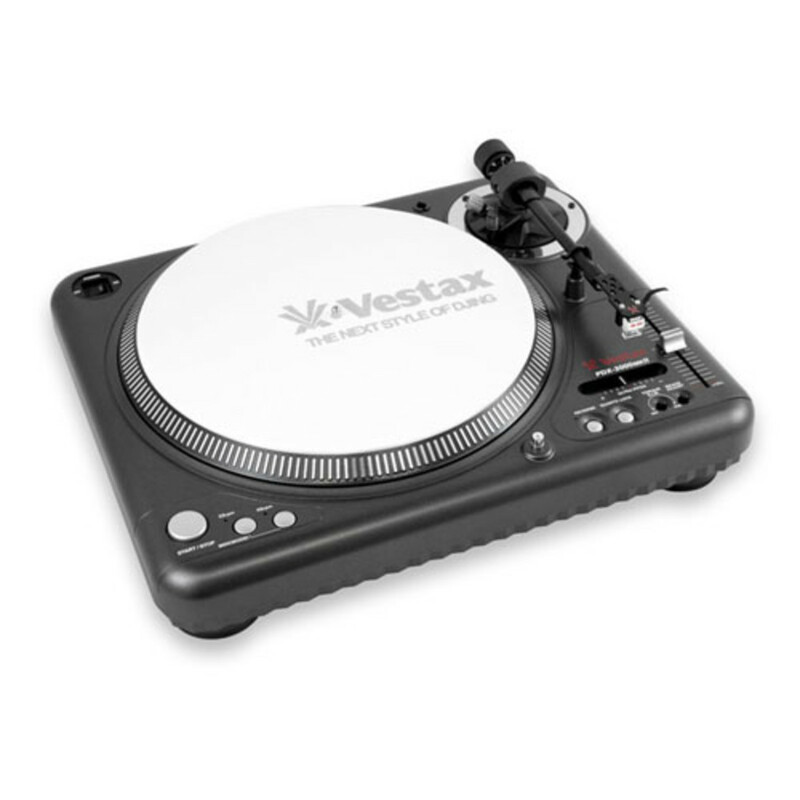 Vestax knows the importance of the turntable, and continues to produce quality interfaces, which will connect the DJs sensibility with music"
Vestax’s original Anti Skipping Tone-arm System ensures high sound quality and stable playback by reducing the inner and outer force of the needle, suppressing horizontal vibrations. The entire system, from bearing parts to assembly, is performed by seasoned Japanese pros, which is why the A.S.T.S. tone arm is appraised world wide for its quality. The PDX-3000mk2’s direct drive DC motor has powerful torque of maximum 4.7CN/cm, and reaches a constant speed rate within 0.5 seconds from pushing the start/stop button. An extremely precise regulator is required to accurately control such a motor, and with the PDX-3000 it is digitally (32bit CPU) controlled with a digital servo. This servo keeps the motor rotating no matter how heavily the pitch is changed, reverse button is pushed or the platter is pulled back.
? AIR SUSPENSION INSULATOR? UPGRADED! Remote control?Start / Stop mini jack? NOTE: Cartridge and needle is not included. 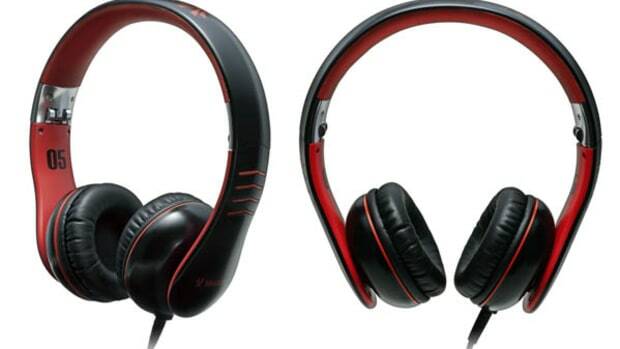 We reviewed the Vestax HMX-01 headphones in black and red a few months ago, and now Vestax has released the white and red edition to compliment the White and Red mixers and controllers in their lineup. 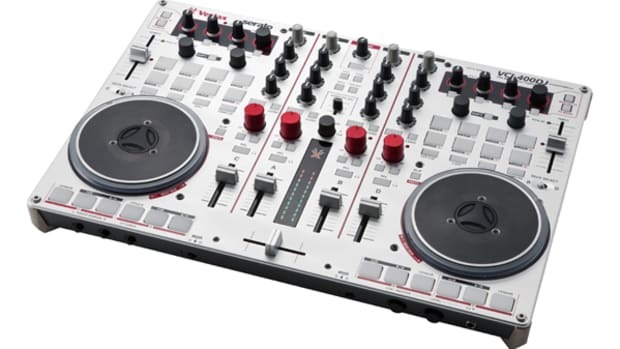 The Vestax VCI-400DJ Serato DJ edition also dawns the white paint-job while the new Vestax VCI-380 is also available in white. 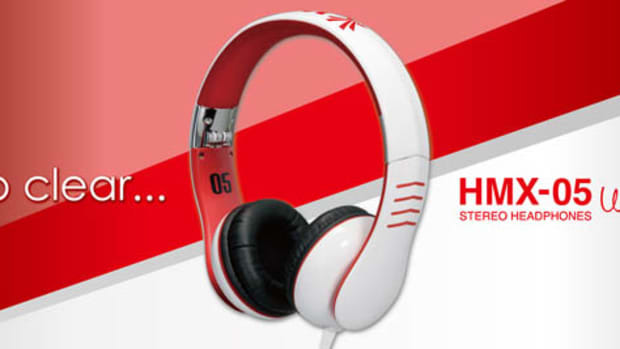 Now these vestax controllers have a nice set of HMX-01 white headphones to match. DJ S-TRIX was in the house at the Vestax DJ Booth in Frankfurt, Germany for the Musikmesse 2013 show two weeks ago. Not only was he on-hand in the show booth, but he was in the actual DJbooth putting it down something serious on two Vestax PDX-3000 turntables and the Vestax PMC-05ProIV mixer. Check out his crazy-sick set for this week's Turntablist Video Friday feature after the jump. 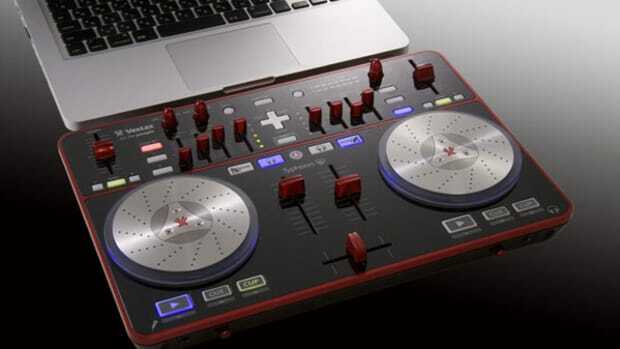 Vestax has now officially announced their own version of the new 4-deck MIDI DJ controller craze called the VCI-400. The Vestax VCI-400 will be fully compatible with all the major software suites right out of the box with Vestax themselves providing mapping files for Traktor Pro, Serato, and Virtual DJ from day one! 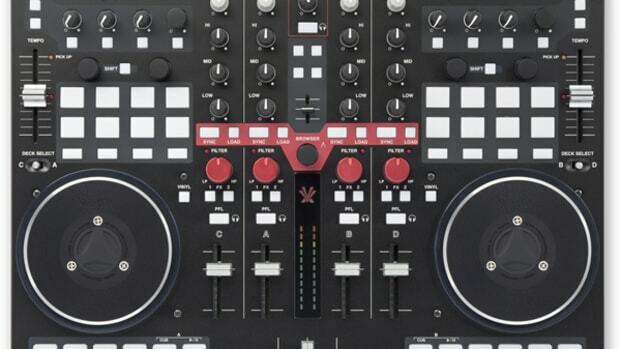 The VCI-400 will come bundled with the new Serato Intro Software and Virtual DJ LE in case you don't have one already. More information and Video inside. A few short weeks ago, Vestax announced a new update to their successful entry-level Digital DJ controller for the MAC platform called the Spin2. The Spin2 DJ MIDI controller is fully certified by Apple Inc to work with any Mac, iPad, iPhone, and the iPod Touch along with the Algoriddim djay app for mixing, cueing and scratching with great results. 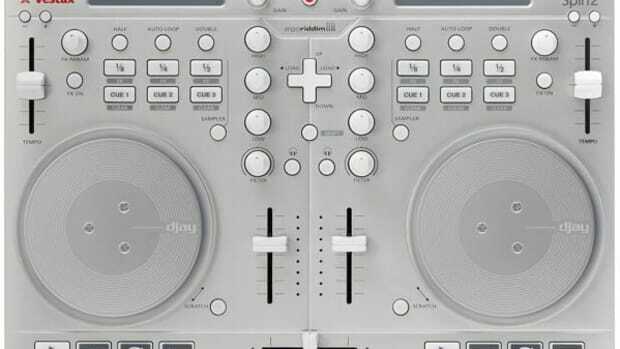 The Spin2 has controls for cue points, triggers, loops, effects, samples, and neat jog wheels to put you in the mix. Check out the intro video and full press release after the jump.